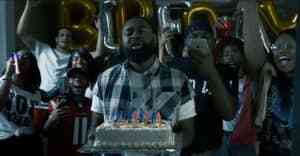 “Birfday” is the first taste of Vice Haus 2, a new project from ForteBowie. ForteBowie is the Kenny Rogers and Janet Jackson-informed artist out of Atlanta who helped launch Trinidad James and Jacquees. He writes, produces, and sings (well), and he’ll do all three on Vice Haus 2, the forthcoming sequel to a 2013 EP. 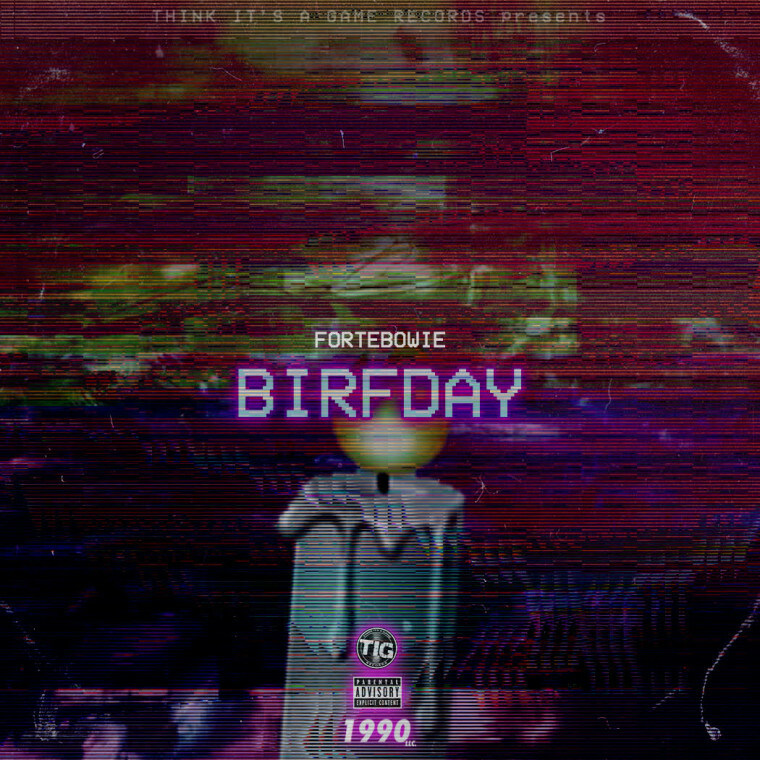 “Birfday” — premiered over the weekend on FADER World Radio — is a promising first taste of Forte’s new stuff. About getting back at someone who hurt you by hurting them better, it’s got Ty Dolla $ign chops with a Bonnie Raitt swang. "'Birfday' was created this past summer and is about the most disrespectful way to get back at a woman,” said Forte in an email. “It's a delightfully rude song from a male's perspective that even women can still enjoy."